Colorful Fish Scale Backgrounds PSD - Free Photoshop Brushes at Brusheezy! Do you feel like your design is boring? 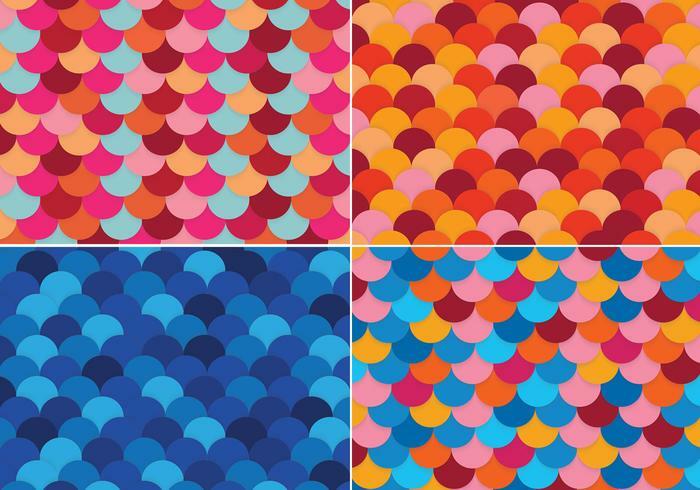 You can add any of these colorful fish scale backgrounds and make sure you'll make some heads turn! Containing four colorful fish scale background PSDs, you'll just love using this pack. Start using the Colorful Fish Scale Backgrounds PSDs and see how easy it is to stand out. Maybe you need the vector version? Download the <a href="http://www.vecteezy.com/backgrounds-wallpaper/61572-colorful-paper-backgrounds-vector/premium">Colorful Fish Scale Background Vectors</a> over on Vecteezy!